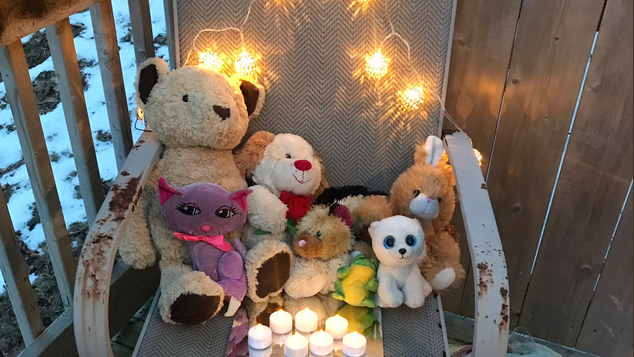 People from around the world have begun leaving out their stuffed animals on their doorsteps and window sills to honour the seven children who perished in a Halifax house fire. 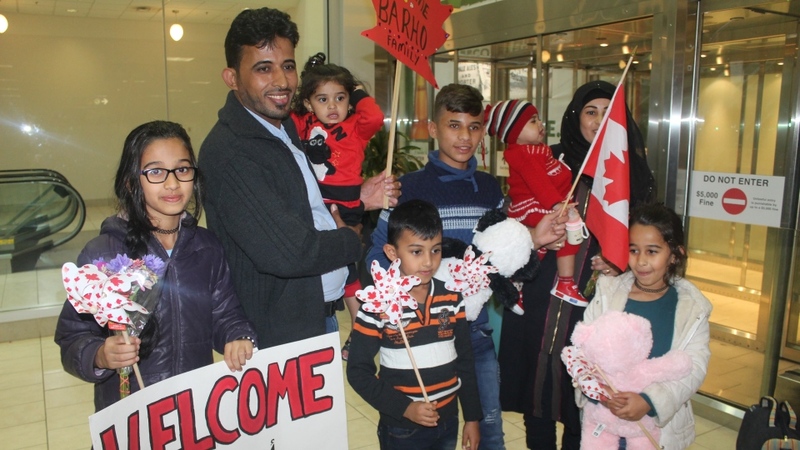 Her effort started as a way to honour each of the children of the Barho family, which had recently moved to Nova Scotia in September 2017 after fleeing war-torn Syria. The youngest of the seven children was only three months old with the oldest being 14. The Barho house quickly caught fire early Tuesday morning. Their father, Ebraheim Barho, remains in critical condition in hospital after he tried saving his family. Mother Kawthar Barho has been distraught and has been repeating the name of the youngest child, according to The Canadian Press. But in the aftermath of the tragedy, the Spryfield community in Halifax sought to rally together to find ways to honour the children. Bennett lives down the street from where the Syrian family had lived and initially posted about the teddy bear idea on Facebook. The hashtag quickly caught on and seemed to have sparked a worldwide movement. By Wednesday evening -- when Prime Minister Justin Trudeau and hundreds gathered for an evening vigil in Halifax -- the hashtag Bears4BarhoChildren was trending on Twitter. “This symbolic gesture has united us not only as a community, city, province, nation, but worldwide. We have seen the hashtag used in Tokyo, Australia, and the U.S.,” she wrote to CTVNews.ca. On Wednesday, Bennett also encouraged people to donate to a GoFundMe page which was started by a separate Nova Scotia resident. So far people have raised over $449,000 for the family.